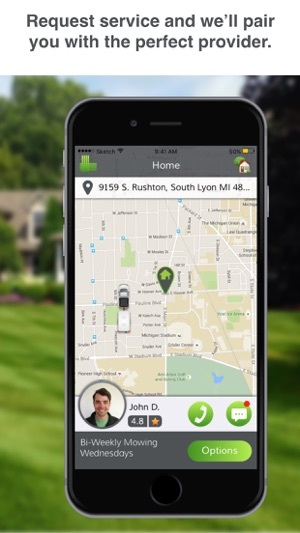 Get reliable lawn care and snow removal service on-demand. 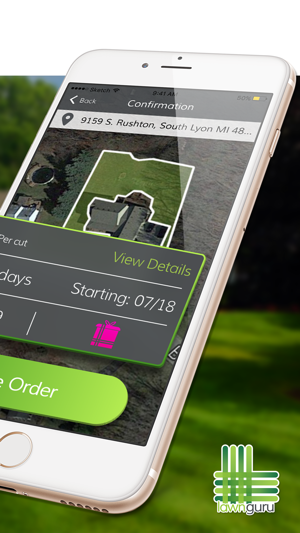 With LawnGuru, there are no contracts and no invoices, it’s just the service you need when you need it. 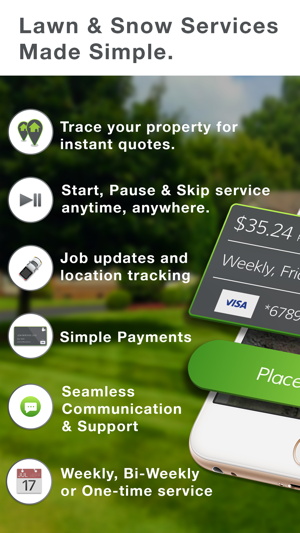 Trace your property for picture perfect pricing and spot on service. Request service with the tap of a button and instantly get connected to one of our service professionals. -All LawnGuru service providers are licensed, insured and have passed comprehensive background checks. -Service providers are rated by customers and only the highest rated providers are allowed on the platform. -Pay by phone, it’s simple and secure. Once the job’s complete, we’ll email you a copy of your receipt. For providers, continued use of GPS running in the background can dramatically decrease battery life. I have used this service 5 times over the course of the past year. The first two services were great, guy came out, lawn was done, no problems. After that it went downhill, guy accepted the job and said he would be here the next day. After 3-4 days of him not showing up, customer support removed him from the job and had someone else come out. Ok, provider was bad, customer support resolved the issue. Next provider was late, but eventually came out. The most recent issue was the final straw. My wife unlocked our back gate before the guy came out. Guy doesn’t go in the backyard and claims it’s locked. He never attempted to gain access by asking my wife, who was home at the time. Instead he marked the job complete and customer no-service says the gate was locked and offered nothing more. No refund for the job that was half done, no return visit to finish what was supposed to have been done, nothing. What really happened is that it started to rain when he finished the front. I’m through with this company and will find my own local company to work with and I suggest you do the same to save a headache. As you read through the reviews, note that most of the 5-stars come from providers and most negatives from customers. Thanks for sharing your experience and sorry about the confusion. We’d like to clarify a few things, but first let me start by apologizing. Sorry! We worked really hard on this problem, we call squatting, where poor providers pick up jobs and prevent the job from going to someone who will service it immediately. We’ve implemented a LOT of changes around this to mitigate the tardiness from ever repeating for any LawnGuru customer. I can assure you, our fulfillment today is better than ever and a world apart from your experience. It may seem ironic, but the application was designed to facilitate communication so instances like your gate don’t arise! We don’t have our pros knock on doors, which most customers and providers prefer, and we use texts or in-app chat/call to hammer out details. Looking back on this ticket, it seems the Provider was rained out when returning. As much as we try, we can’t control the weather… YET! But other than these limitations, our amazing customer support team guns at a 90%+ satisfaction rate! Unfortunately, this doesn’t translate into a firehose of good customer reviews! We think you’ll see a transformational experience shine through as more and more roll in. Provider reviews may seem over represented but we help thousands of pros grow their businesses. We think they share their experiences at a higher rate because the relative value of LawnGuru to their business is much higher than that of our services to any single customer. While we serve 20k+ customers, we don’t pay their mortgages! We hope to welcome you back, and have sprinkled credits in your account that won’t expire. We aren’t going anywhere, and are getting better everyday - if you want to take a day off on us we've got you! This is THE best idea ever!!! You MUST try lawnguru for snow removal!! 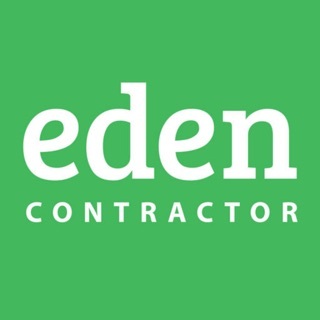 I use this service for my lawn and could not be more pleased but having this app for snow removal has been a lifesaver thus far this winter. Folks, this app is user friendly so don't hesitate! I'm technologically impaired and even I can do it!!! If you do have difficulty and I did only once, the very capable techies at lawnguru will kindly guide you through the process. No more waiting for a plow that never comes. 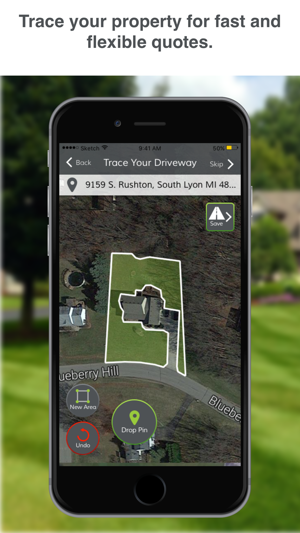 Now when I know snow is on the way I merely enter the app, map out my drive and walkway, push a button and am notified when my service provider is on their way. When the job is complete, a photo is taken and sent to me for approval. I now wake up to a driveway already cleared or arrive home from work to the same. Why didn't I think of this??!! Thank you lawnguru!!! We're glad you found us and that we found you, and we're even more thrilled to hear we’ve made it so easy for you to keep your yard top notch year round! It’s our goal to always be as accommodating as we can, and your feedback certainly allows us to do this. Our capable techies will always be just a few taps away if you ever need us, but we’re definitely working on finding ways to make using the app even easier to use! A few months ago I had just moved into a new house. I was new to the area, and didn’t have time to call around to local businesses to try to set up service. 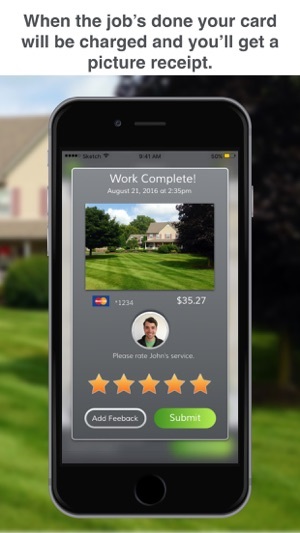 I heard about LawnGuru, and let me tell you- there’s no monetary value you can place on piece of mind. Every cut was done on time, looked great, and was very low stress during the process. I love the fact that they send you an actual picture of the completed job once it’s done. Once I was all settled in, and bought a mower for myself, LawnGuru was very understanding, AND thanked me for my business. 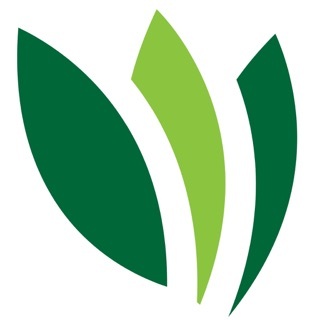 I can honestly say there are not many companies out there with the integrity this business has, and I would absolutely recommend it to any one of my closest friends or family members.